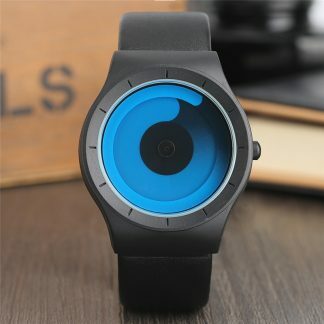 Business Concept Watch | PineAppleMood - Buy gifts for every occasion. Gifts for her, Gifts for him. Gifts for Birthdays, Gift for men, Gift for woman. 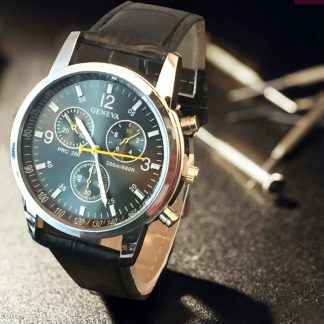 This stylish wrist watch will change your fashionable point of view. 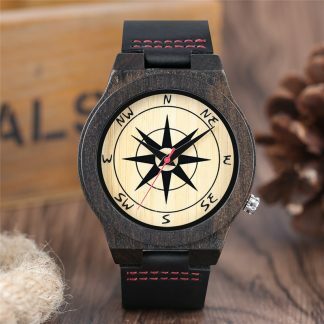 A unique, stylish and trendy design that will perfectly fit for you! 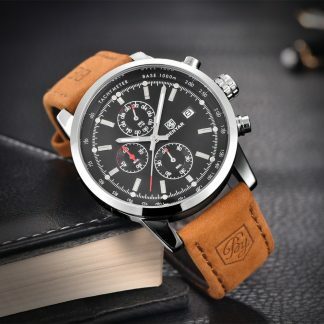 Made with high quality metal material that will reveal a unique design. 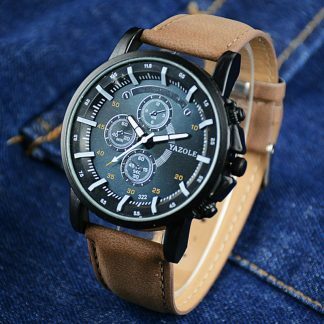 This type of wrist watch is perfect for any occasions.